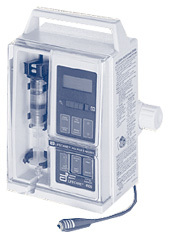 Save up to 80% on pre-owned Hospira/Abbott 4100 PCA+2 syringe pumps. Request A QUOTE! will typically provide a minimum of 4 hours of operation.